This program focuses on the various laws and regulations relating to hazardous waste and the basics of HAZWOPER requirements, laws and regulations. As protecting the environment and people increases, training becomes critical. This program focuses on the various laws and regulations relating to hazardous waste and the basics of HAZWOPER requirements, laws and regulations. 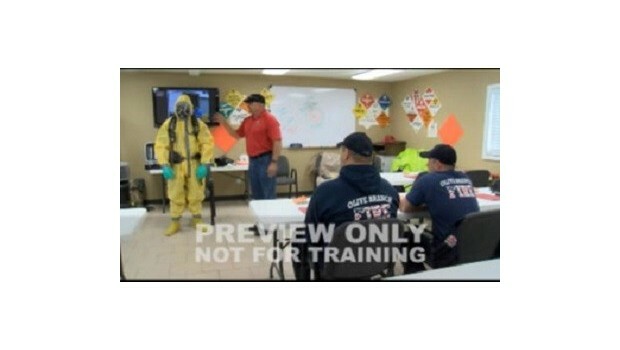 Outlines minimum emergency plan requirements and identifies regulations applicable to HAZWOPER operations.